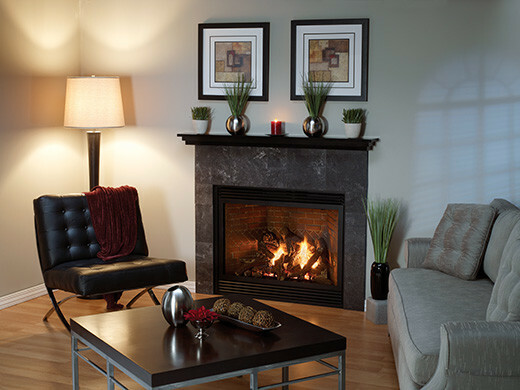 Add beauty, ambience and warmth to your home with a propane fireplace. 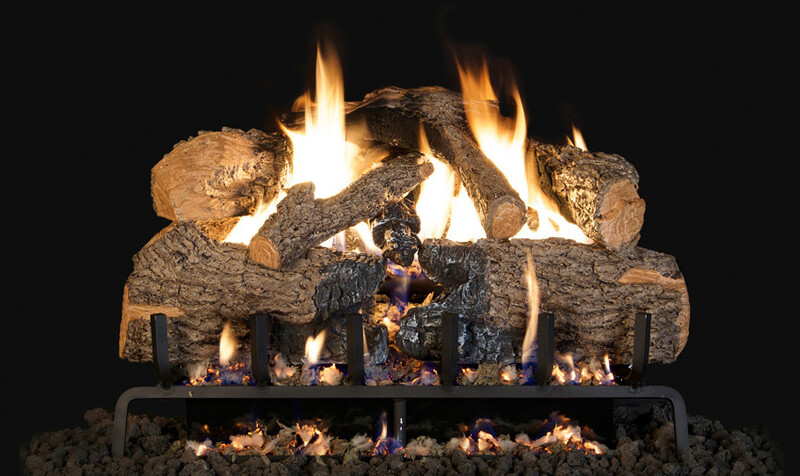 Propane fireplaces have many pluses over other types. For one thing, they are much cleaner to operate. Never mess with messy ashes again. And there’s no need to wait up for embers to die down. A propane fireplace turns off just as easily and quickly as it turns on. No more splitting and stacking firewood only to have it rained on. According to the EPA, 300,000 houses operating propane fireplaces emits less air pollution than 30 wood burning homes. Think about that for a minute! Propane fireplaces are also a lot cheaper to operate. Propane is more affordable than electricity, and the price of other fuels is constantly rising.